If you would like any advice as to which sit on top kayak might suit your needs best, please call us on 01202 625256 or use the contact us form. 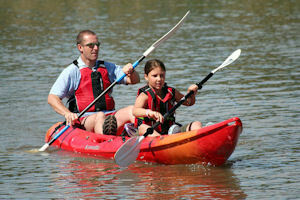 Single sit on top kayaks are designed for use by one person and come in a variety of sizes. Most general purpose single sit on tops will be around 3m in length and this size normally offers the best compromise between straight line speed, manouverability on the water and ease of handling off the water. If you are planning on undertaking longer padles, overnight camping trips or just want a faster kayak then something in the 4m + range will offer better straight line speed, extra storage space (in the form of hatch's and storage wells) and normally a higher weight capacity. Tandem sit on tops are designed primarily to be used by two people and are generally around 4 - 5m in length. These are a great way for adults and/ or children to get out on the water safely but check on weight limits for each boat as some are lower than others. It is possible for some double's to be paddled by one person, we would normally suggest that these would be only for occasional single use and keep an eye out for a double with a central seating position- this will help to balance a solo paddlers weight in the centre of the kayak. 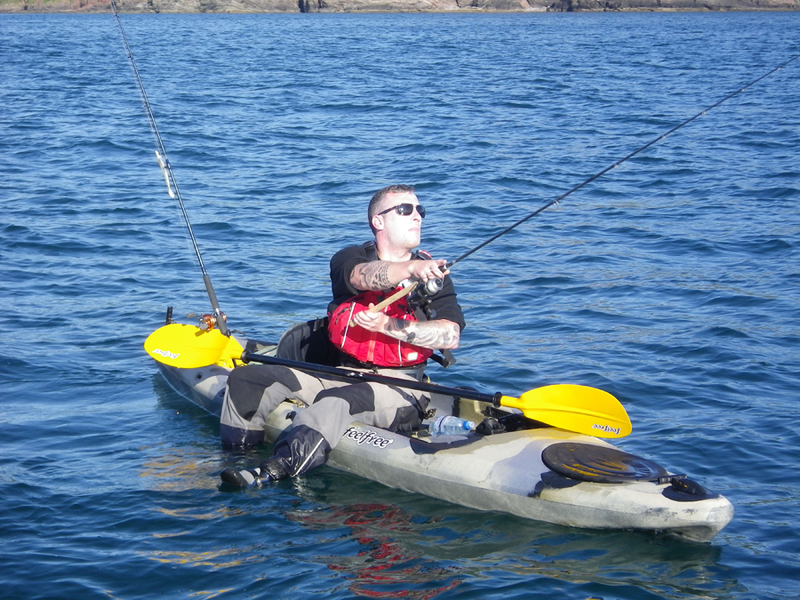 Fishing from a kayak is now very popular in the UK and makes a great way to get to off shore fishing spots without the need for a motor boat, and the associated costs. There is a wide variety of specifically designed fishing kayaks on the market that come fitted as standard with extra hatch's, fishing rod holders and various other features. 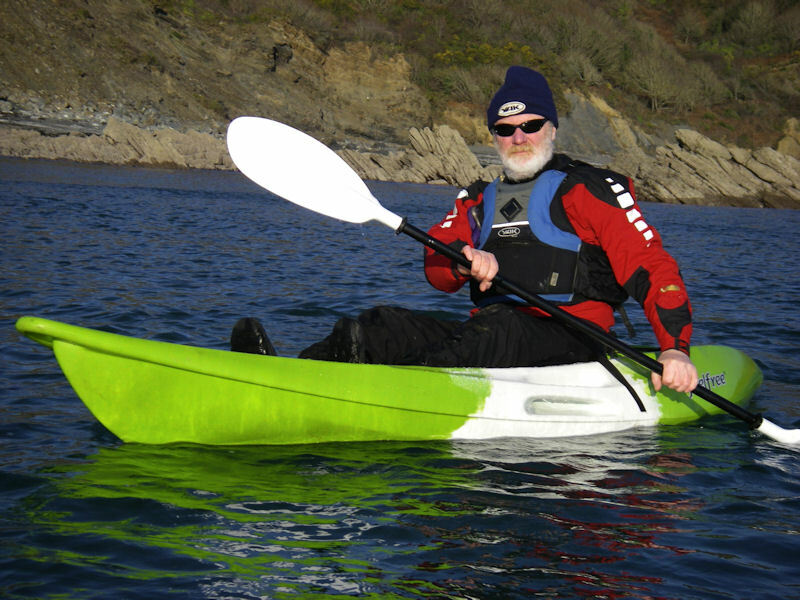 The smallest fishing kayaks are 3m in length, this is fine for a lot of people but a longer kayak will generally give you a more sea worthy boat and offer more storage space, cockpit space and weight capacity.